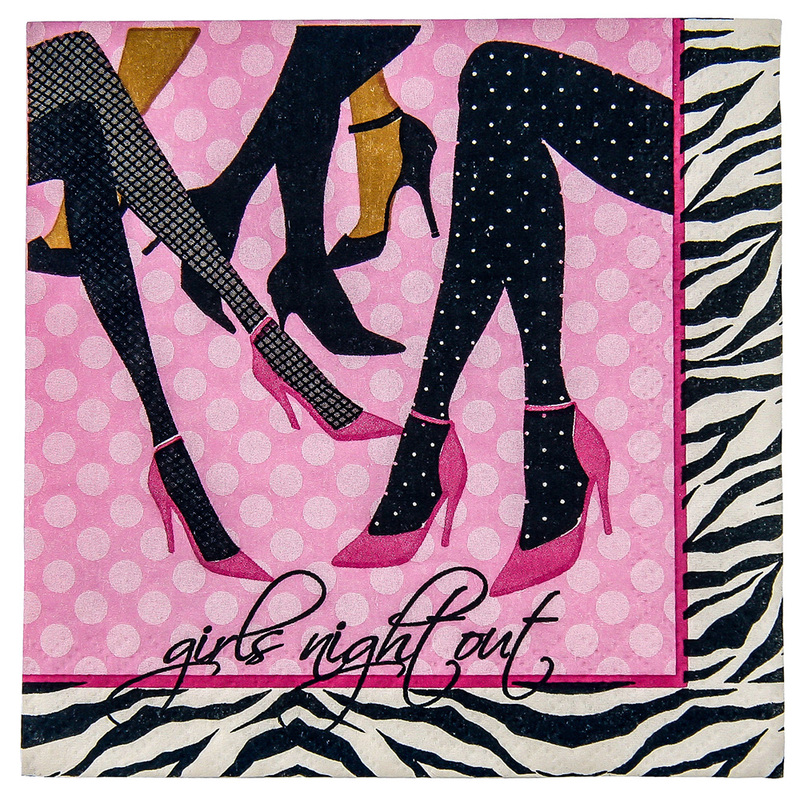 16 great quality white and pink hen night napkins with a brilliant eye catching design. 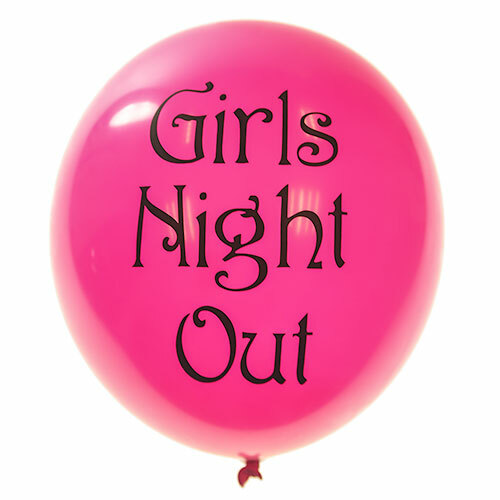 These are perfect for a girls night out table decoration which will help to add a little extra class to the evening. 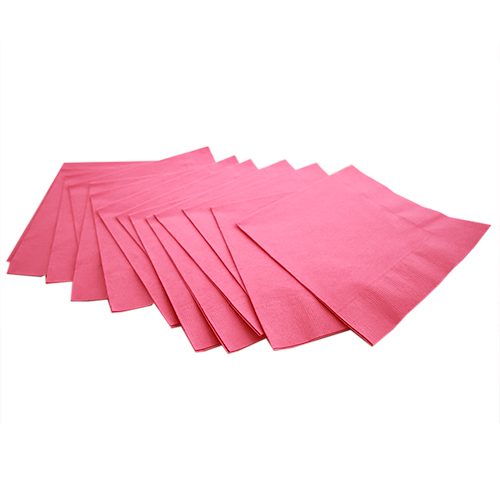 Each napkin is made up of four squares which measure around 12.5cm each, making a total size of around 25cm x 25cm. "Would of been better if they were slightly bigger, but strong and did the job!" 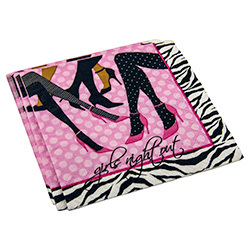 "Great accessory for dinner table"